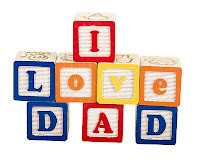 1C students have been talking and writing all about their Dads this week in preparation for Fathers Day. Sometimes we take them for granted so it's important that we remember why we love them so much. Our reading page has been updated to include M100 word posters. Here are some of our addition word problems. See if you can work them out! We have been revising 3D shape names and their properties. 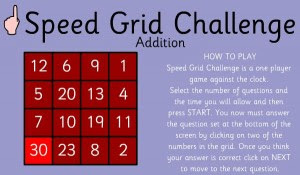 This is still tricky so we need lots of practise! 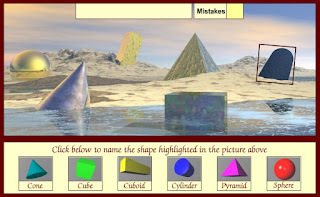 Here is a game you can play to help you remember 3D shape names. We have been learning all about prepositions this week. They tell us where things are / go. Listen to this song to revise prepositions. Fathers Day Stall will be held next week from Tuesday to Thursday. We will be going in class time. Items start at $2. Order forms will be sent home shortly for the end of term Subway Lunch. This will replace the end of term sausage sizzle. As most of you are aware, I have an ever growing belly! I will be starting my Maternity Leave at this end of this term. Ms Narelle Millar will be completing the year with 1C. 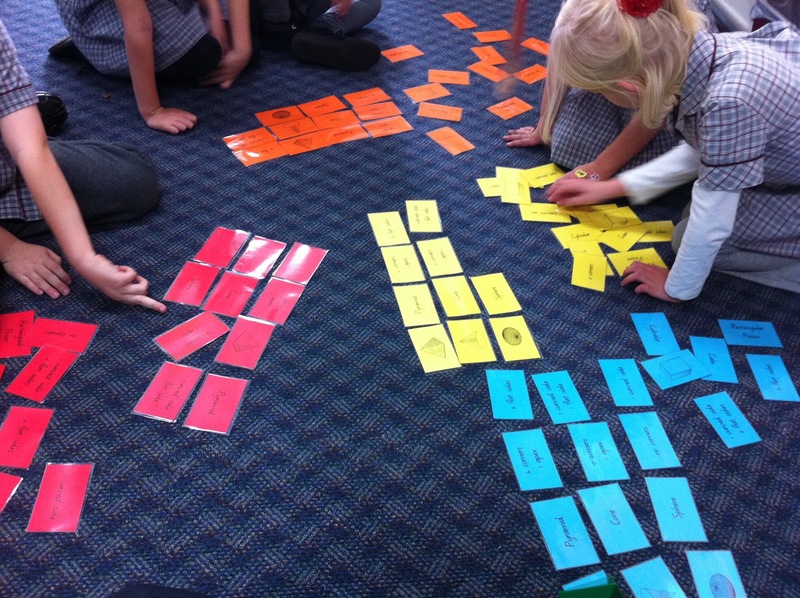 The students are familiar with Ms Millar as she is already working within the school. I will be sad to miss the end of the year (particularly because the students will be working on my favourite unit of work) however I am sure that 1C will continue their fantastic progress with Ms Millar. We are so lucky! Peter Combe will be performing at our school in the last week of term. It's on Monday 12th September and will cost $6 per student. Notes will be sent home soon. 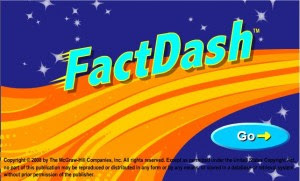 As part of Literacy, Numeracy and Book Week 2011, students are invited to dress up at their favourite storybook / novel character next Tuesday 30th August. 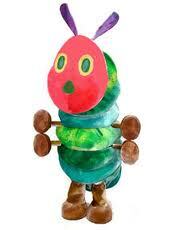 This is not a free dress day and the students should be easily identified as a book character. Spider Day tomorrow! Bring $1 to get yours. Free dress day is this Thursday. Dress in your favourite sporting team colours if you like. 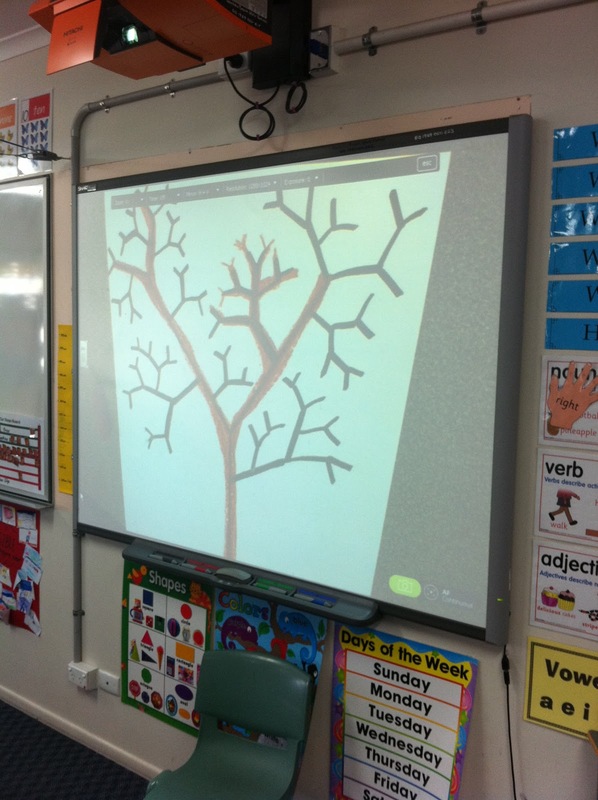 Yesterday we had fun with a 'tree drawing' lesson. We decided to create our very own 'Faraway trees' (from the Enchanted Wood). These trees are called Y trees because you draw them using lots of capital Y's. This lesson was made a lot easier using our new camera because students could watch Mrs Thorburn on her paper and then do something similar on their own. Students drew their Y tree outlines in pencil first. They then picked one felt pen to trace over all the lines. We are now at the point where we are adding some depth to our drawings using an oil pastel. We have recently started making good use of that 10 minutes after the first bell, when some students are still arriving. This is now our daily story time! 1C has been reading 'The Enchanted Wood' by Enid Blyton. This 10 minutes is now something the students thoroughly look forward to - it's such a good book! Mr Ruberry gave us a new toy to try this week that we love. 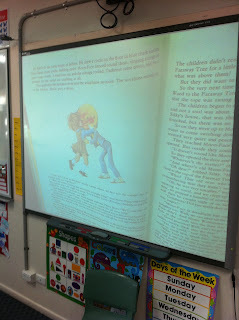 Now when Mrs Thorburn reads the story, 1C can look at the pictures and words at the same time on the Smartboard. Please support this fundraiser event for Georgia Hutton (a student of Banksia) and the Leukaemia Foundation. Entry fee includes a glass of wine on arrival, live entertainment, nibblies, disco and a lucky door prize! For tickets or to donate, please call 07 3408 0088 or visit On Q Hair Gallery at 5 Banya Street, Bongaree. 1C now has a daily routine after first break. We come in, sit down, get our number quiz books out and get started on our number facts straight away. These number quiz books are addition and subtraction to 20. 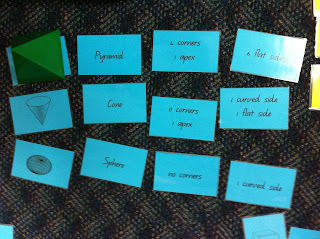 Students are able to use counters or number lines to help them. Once students have finished the 20 questions, they come up and get them marked. If they get them all right the first time they get 'Perfect!' written underneath with a sticker. This has become something they strive for! If they don't get them right (incorrect answer or number written incorrectly) they get a dot and have to go back and fix what they got wrong. I have been blown away by the progress we have made with our number facts! Well done 1C!! Here are some fun games to keep practising! 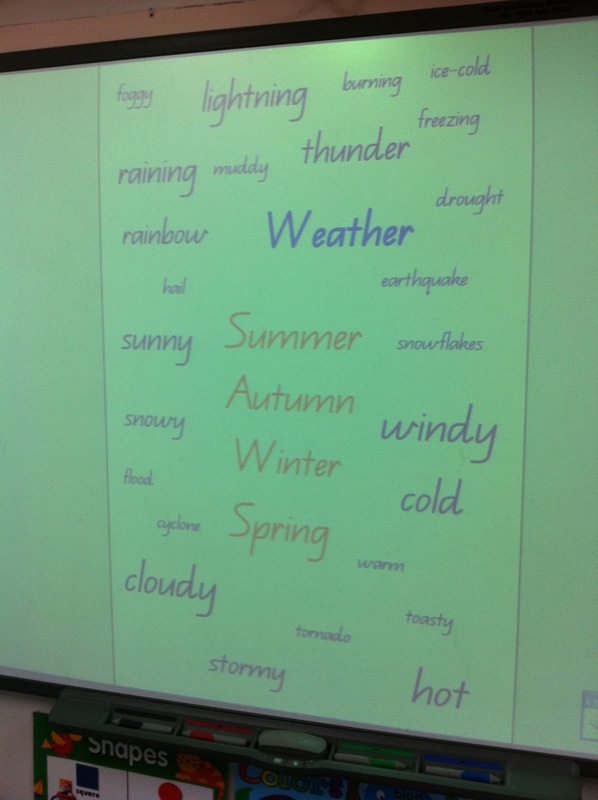 Yesterday we went through our weather brainstorm from earlier in the term. 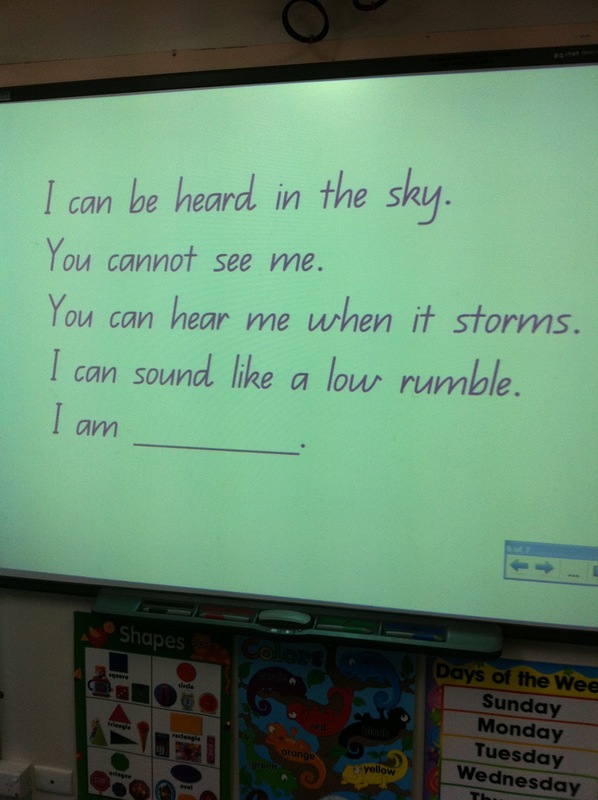 I told the class I had picked a 'weather word' and made up a riddle about it using clues. See if you can work out what my weather word is. We then spent our writing session creating 'weather riddles'. 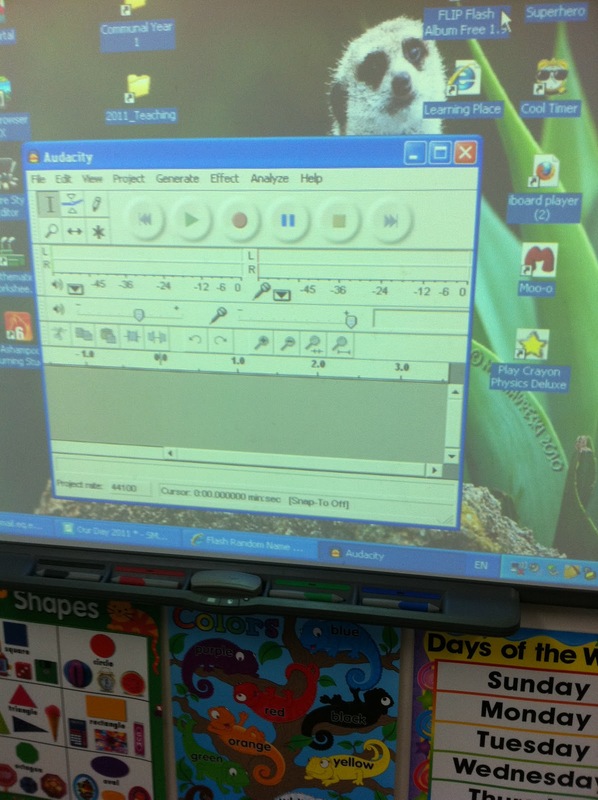 After we had finished writing our clues, we recorded some of them using Audacity. 1C worked beautifully and I can't wait to share our good copies.